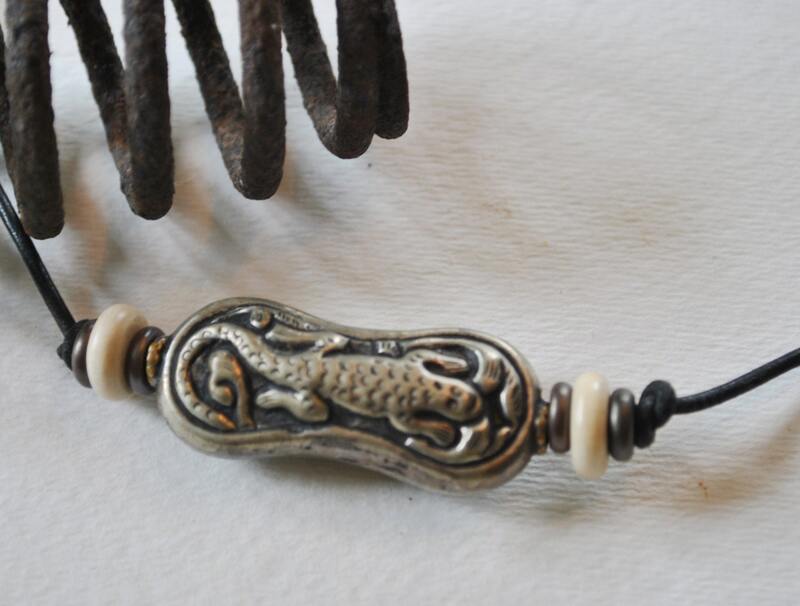 Men's crocodile necklace. 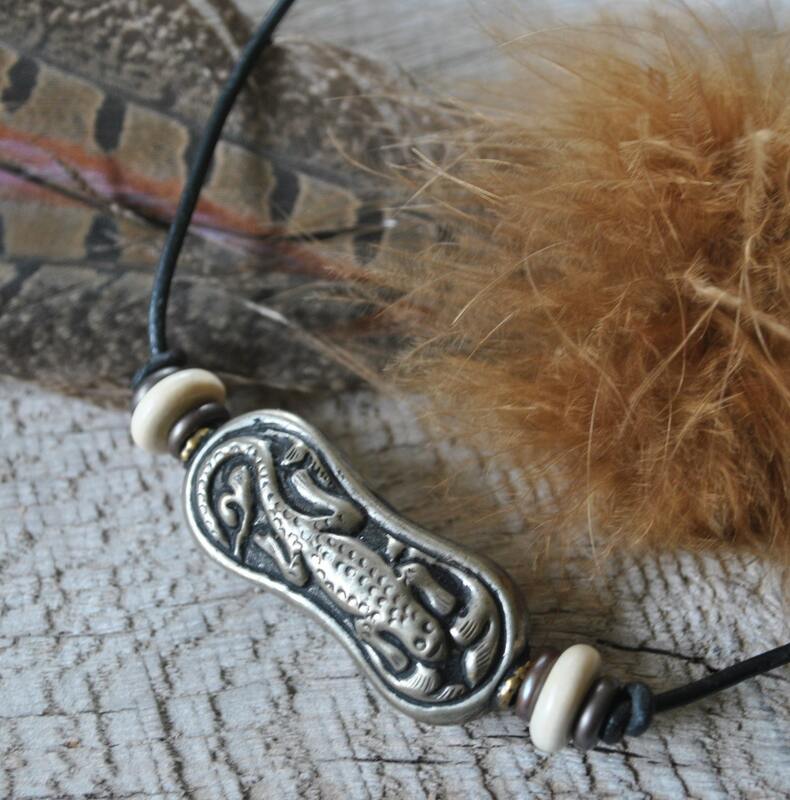 The focal bead on this necklace is a unique, Tibetan silver bead depicting a crocodile. 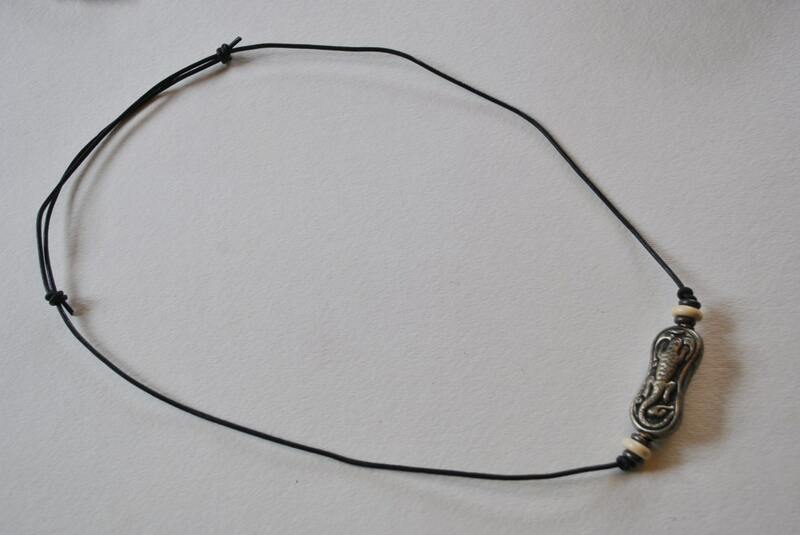 Greek Mykonos ceramic beads as well as wooden beads accent the piece. 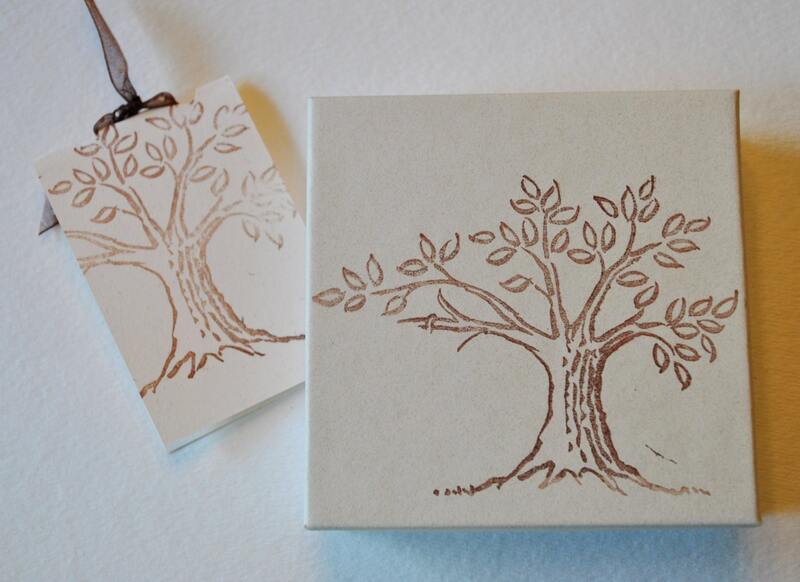 The brown leather cord is adjustable. Crocodiles appear in different forms in Hinduism. Varuna, a Vedic and Hindu god, rides a part-crocodile makara; his consort Varuni rides a crocodile. Similarly the goddess personifications of the Ganga and Yamuna rivers are often depicted as riding crocodiles. Also in India, in Goa, crocodile worship is practised, including the annual Mannge Thapnee ceremony.